Sally Iggulden Archives | HU17.net – It’s all about Beverley! Beverley Racecourse has been announced as one of the top racecourses to visit in England and Wales. 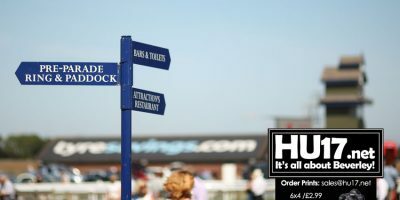 Beverley Racecourse has received recognition for a hosting a deaf-friendly raceday during last season. 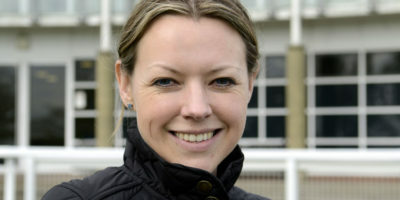 The Racecourse Association awarded Beverley with an Outstanding Initiative Award. 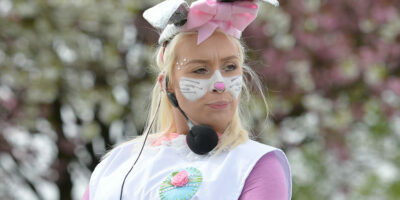 This was an acknowledgement for the incentive that was also the first of its kind on the UK. 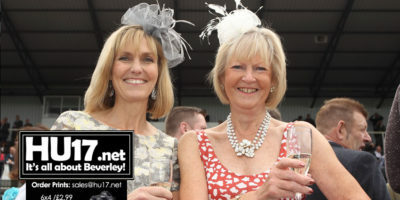 Beverley Racecourse enjoyed an impressive 6% rise in visitor numbers in 2018 as 80,000 people attended its meetings to watch the thrilling action unfold. That strong performance came despite it clashing with the World Cup, with England and Sweden locking horns on a key race day. It has filled chief executive Sally Iggulden with a great deal of optimism ahead of the 2019 season and she believes the course will continue to go from strength to strength. Beverley Racecourse has been named as a triple finalist in the racing industry’s top awards. Beverley course has been shortlisted in three categories in the prestigious Racecourse Association (RCA) Showcase & Awards. 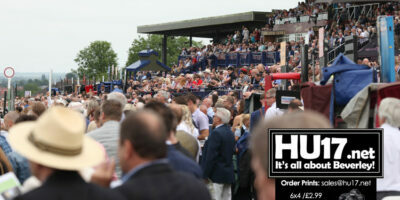 Beverley is the most nominated racecourse in Yorkshire and will now compete with the likes of Ascot, Aintree, Goodwood and Sandown Park for the overall Showcase Champion award. 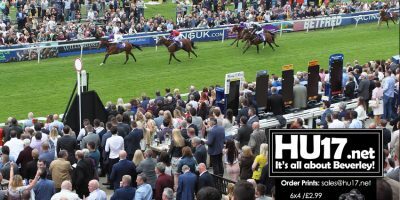 Course maestro Judicial could try to claim one of the biggest victories of his career in the £60,000 William Hill Beverley Bullet on Saturday. 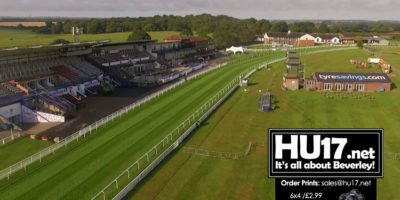 The six-year-old sprinter is unbeaten in two starts at the popular East Yorkshire circuit and, significantly, holds the five-furlong course record at the track. 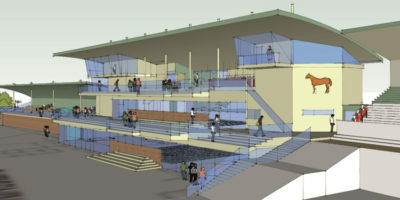 Beverley Racecourse has revealed plans for a new grandstand – the largest single investment in the history of the venue. The racecourse has submitted an application to East Riding of Yorkshire Council for full planning permission for the £4.8m development which will provide an enhanced customer experience and additional hospitality opportunities for racegoers. Birch, who died of lung cancer in October 2016 at the age of 67, enjoyed a 30-year association with Peter Easterby and twice won the Chester Cup aboard the legendary Sea Pigeon. 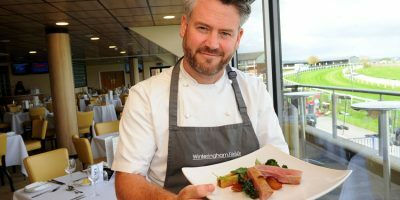 Celebrity chef Colin McGurran is bringing a cordon bleu dining experience to racegoers at every meeting at Beverley Racecourse this season. Colin’s restaurant, Winteringham Fields, is recognised as one of the very best culinary venues in the North of England and draws discerning diners from far and wide. Beverley’s first meeting of the season on Wednesday (April 18) is subject to an 8am inspection on Tuesday morning. The popular East Yorkshire circuit has been affected by the heavy April downpours which has left a few places of the track waterlogged. 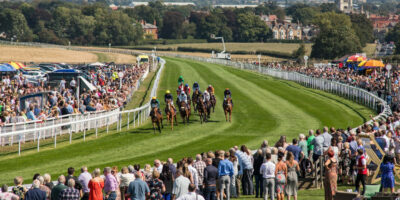 Prominent owner Keith Brown is determined to help ease sad memories from last year by returning to the winner’s enclosure at Beverley this season. 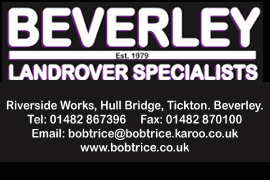 Brown, who is based just nine miles away from Beverley in Swanland, has savoured numerous high-profile triumphs, most notably across the Irish Sea. 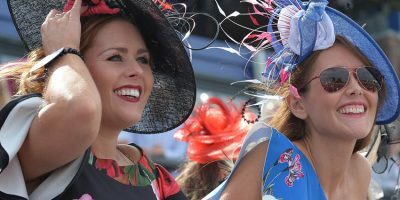 Racegoers can expect new themed race meetings, more family-friendly days, new and improved party nights, plus, of course, exhilarating flat racing over one mile and three furlongs on the spectacular Westwood course. The Beverley Races season gallops out of the stalls with the season opener on April 18 and is quickly into its stride with one of this year’s new highlights – Bygone Beverley – a themed raceday taking us back in time to one of the most defining decades of the 20th century. Beverley Racecourse has been named as four time Finalists for the prestigious Showcase & Awards, hosted by the Racecourse Association. 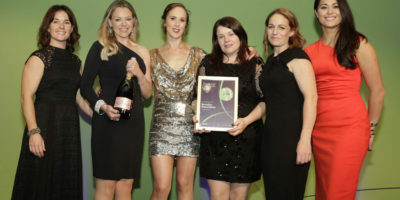 The Showcase & Awards is the marquee event of British racecourses that annually celebrates first class customer experience in partnership with Moët Hennessy and Racing Post. 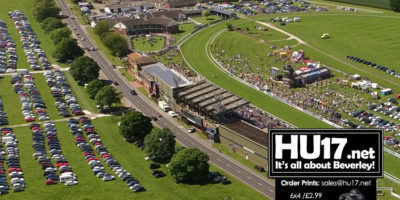 Some have called it “unpretentious”, this lovely little racecourse tucked into the East Riding of Yorkshire, in a market town which bears its same name. Established in 1767 when the first Grand Stand was built, the racecourse has all the makings to be, in fact, pretentious, with a 300 hundred year long history and a solid reputation to boot. However, it decides not to, keeping both feet firmly on the ground but with head held high. Through modernisation of the stands, race track and facilities, the Beverley Racecourse aims for the stars – and with good reason. Chief executive Sally Iggulden is keen to see the totescoop6 Beverley Bullet upgraded to a Group Three race. The renowned five-furlong dash has been won by some exceptional sprinters in recent years, with the £50,000 Listed heat brilliantly claimed by Take Cover this season.